pumpkin – Design Your Lifestyle. November 2017 November 2017 Peter Salerno, Inc.
Thanksgiving is right around the corner (less than a week away! ), and we know you’re hard at work preparing for the holiday. This is especially true if you’re hosting family, friends and loved ones for a day of food, fun, and perhaps a little football. If you’re hosting, you already have enough on your plate – cooking, cleaning, the list is endless. You don’t want to throw dollar-store napkins on the table, but who can find the time to create a Thanksgiving design for your home or table from scratch? Leave that to us! We’ve found the 5 very best colors for your Thanksgiving design this year, thanks to the handy Pantone Color System. Each color is beautiful, adaptable – and as an added bonus, directly ties to a food or drink you may already be putting on your Thanksgiving table this year! So from sweet corn to cranberry sauce, here’s a list of 5 great Pantone colors to utilize in this year’s Thanksgiving design. 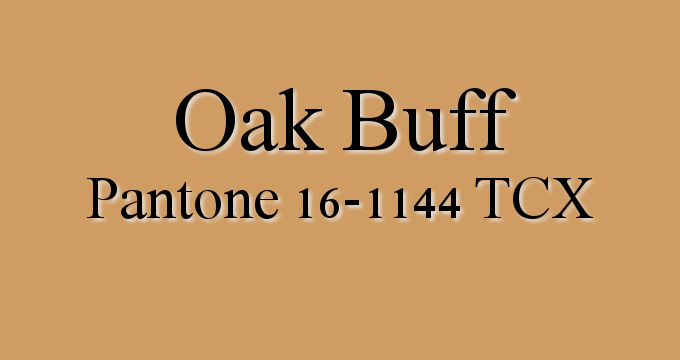 Whether you like warm tones, earth tones or neutrals, we have the Thanksgiving colors you need! This is a shade of red that really pops! 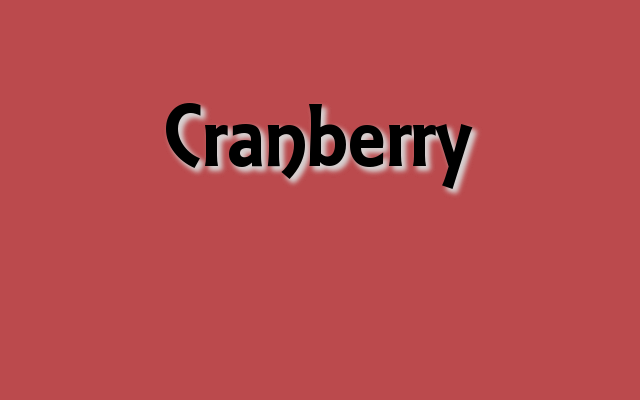 One may expect Cranberry to have a darker hue (like the cranberry sauce or jam on your Thanksgiving table), but the Pantone Cranberry is a festive hue that will spruce up any Thanksgiving design or table setup. Add a dash of Cranberry (Pantone 17-1545) to your Thanksgiving table this year, or to your home decor. It’s a great choice for accents, statement decor pieces, and table accessories. Try it in throws, pillows, tablecloths and napkins, or anywhere in your place settings for a nice, warm touch. 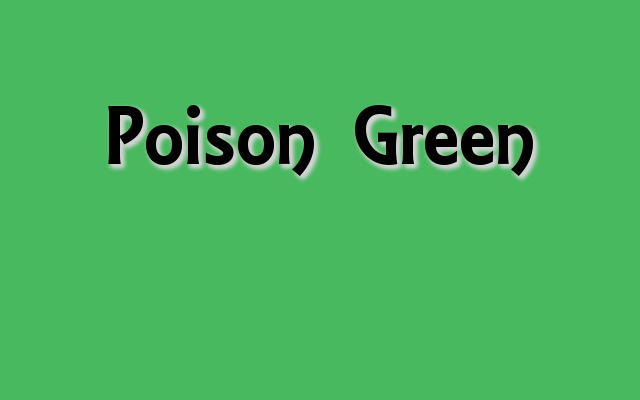 An intriguing shade of brown or green in your home design can augment its inviting nature. And with a name that’s perfect for the Thanksgiving season, why not fall in love with Chestnut this season? 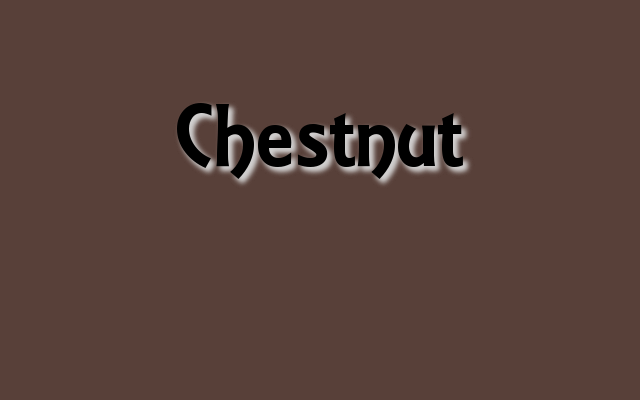 Chestnut is a beautiful shade of brown that arouses images of warmth – wood in a crackling fire, hot cocoa, and – of course – warm chestnuts. 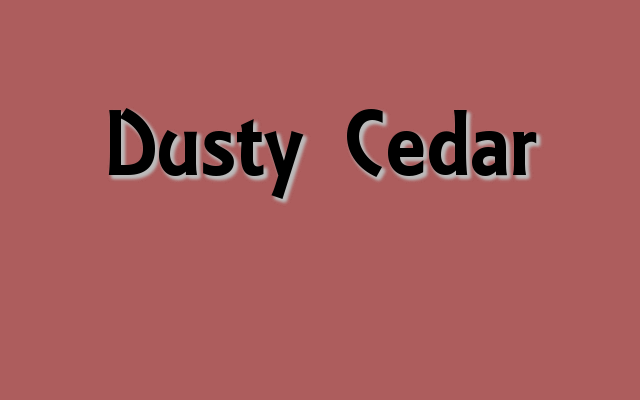 It’s a sturdy hue as well, working perfectly with the wood and wood-grain elements in your design. 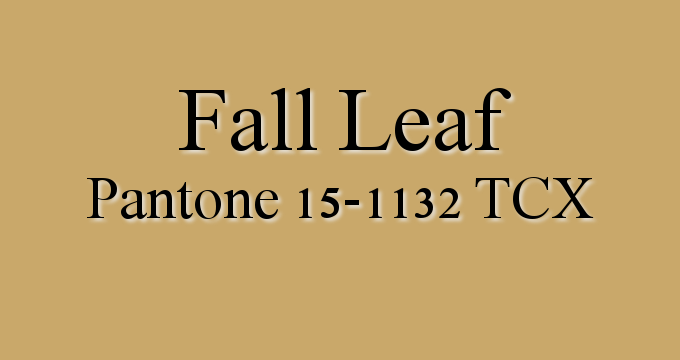 It can also be incorporated in a design that utilizes falling autumn leaves. For 2 straight years, neutrals have dominated the Pantone color design landscape. 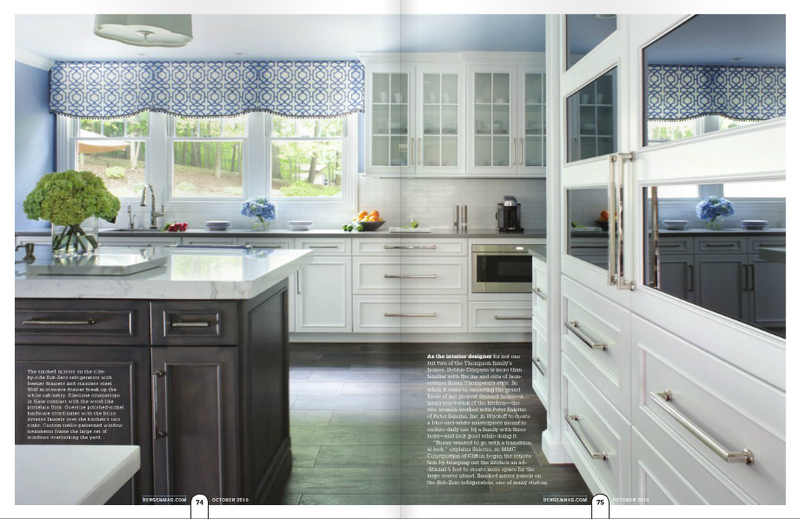 Custom kitchen, bath and interior designers (like Peter Salerno Inc.) love the idea of “flipping the script” and letting the neutrally-colored design elements take the lead. At first glimpse, you almost can’t SEE Sweet Corn in the graphic below, can you? That’s what makes this shade of off-white so unique. A blush of light, light yellow adds a real sweetness to the color, giving it a “country kitchen” aesthetic. Sweet Corn and Chestnut are a beautiful pairing of “earth tone and neutral” for your Thanksgiving design in 2017. 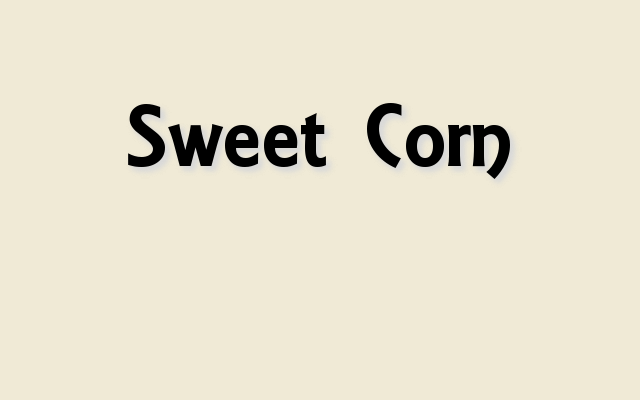 You can also try Sweet Corn with our next color, Vineyard Wine. There is a cornucopia of “Wine” colors in the Pantone color system (yes, we had to get one Thanksgiving pun in there!). 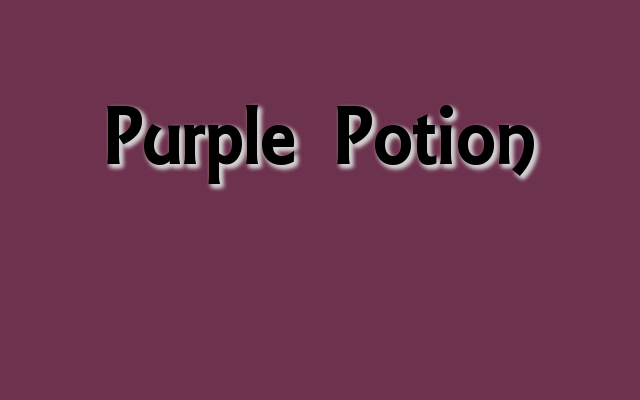 Our favorite is Vineyard Wine (Pantone 19-1623). 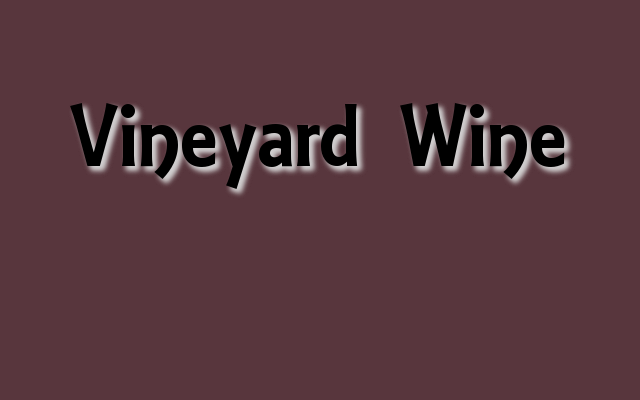 Not too light to be a raspberry color and not so dark that it dulls your design, Vineyard Wine has a rich burgundy feel, evocative of dark red grapes hanging in a French vineyard. It’s hard to design with purple without it appearing garish at times (or a little girl’s bedroom). Vineyard Wine has an air of class that pairs incredibly well with light and sage greens, earth tones, and light neutrals (like Sweet Corn above). 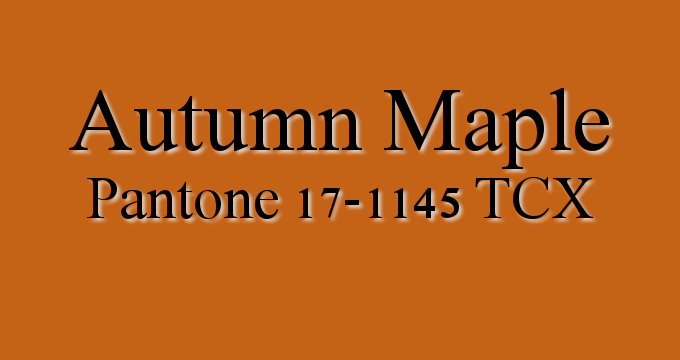 A carryover from our Halloween Pantone list that makes a ton of sense. 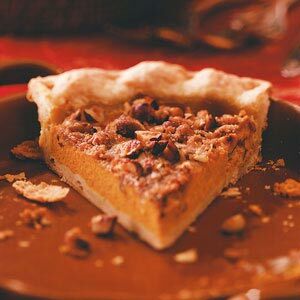 After all, who doesn’t love a nice pumpkin pie for Thanksgiving dessert? 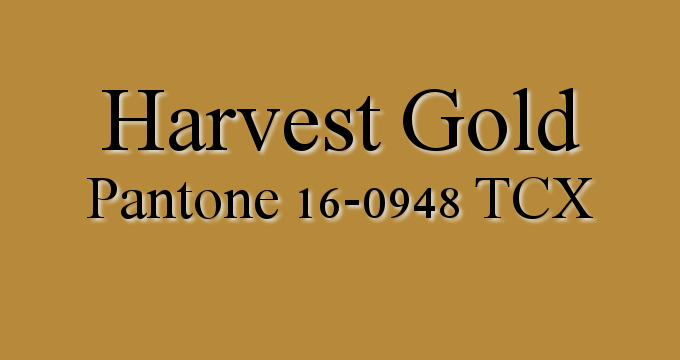 Harvest Pumpkin is a spunky, warm Pantone color that adds a bit of spicy brown into traditional orange to create an appetizing hue. 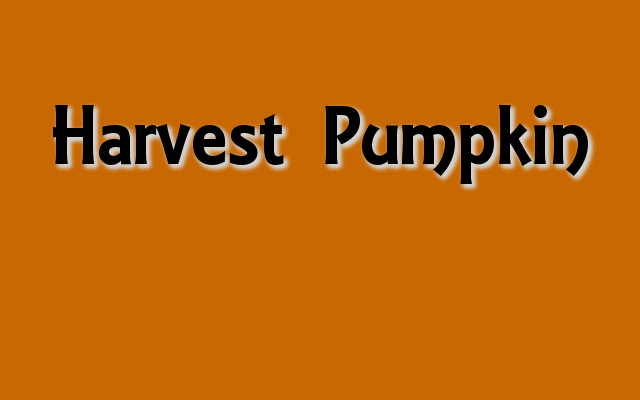 Harvest Pumpkin is more of an accent color than a core shade in your overall design. However, if you’re looking to create a real splash, why not try it on an accent wall to give that old room a little zest? harvest Pumpkin is a great choice for Thanksgiving table accents like napkins, place settings and centerpieces. Halloween decor is a blast! Spiderwebs, pumpkins, witch’s cauldrons, ghosts and goblins – Halloween provides a great opportunity to turn your home into a spooky fun house for friends and guests of all ages. The only problem with most Halloween decor is its lasting power – or lack thereof. Once November rolls around, there isn’t much charm to having spiderwebs hanging off your chandeliers. And your Thanksgiving dinner guests probably won’t be too fond of ladling their cocktails out of a wrought-iron cauldron on your kitchen island. So for Halloween 2016, we’re taking a different approach to your Halloween holiday decor. Rather than pouring your hard-earned money into decorations that last a week, why not incorporate a “Halloween vibe” into your actual home and kitchen design? We’re not saying to paint your kitchen burnt orange and install all black cabinetry, of course. But let’s think beyond the traditional Halloween fare! Here are some fun home decor tips that can be easily incorporated into a fall (and Halloween) motif, courtesy of award-winning master kitchen and bath designer Peter Salerno Inc. The home kitchen design pictured below is decked out for a winter party, but can’t you just picture it full of Halloween decorations? The visual transition is simple, thanks to a masterful touch on a neutral color scheme adorned with dark statement lighting and custom cabinetry. It’s hard to make neutral “pop”, but Peter Salerno Inc. uses a deft touch to make it happen in this kitchen design. 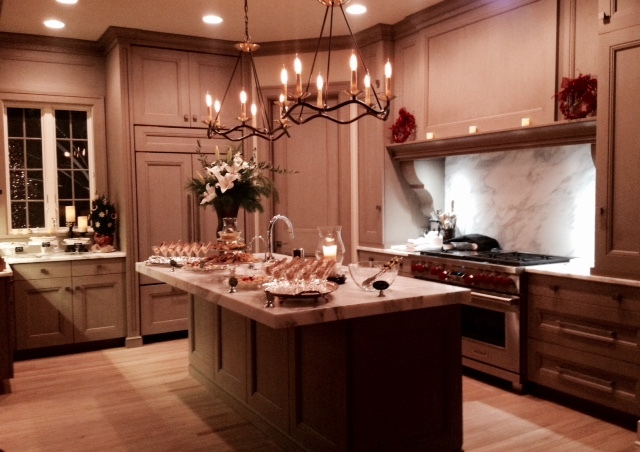 Notice the well-lit backsplash behind the range? That splash of brightness (along with the white kitchen island countertop) adds enough light and life to this neutral design to make it festive. One could say the best part of Halloween festivities is the “smoke and mirrors” illusion of a great trick. Aptly, smoked glass and smoked mirrors are becoming a major part of transitional kitchen design heading into 2017, and make a great addition to a kitchen design update in your home. The dark tint of the glass plays perfectly with darker wood grains and tile designs, while keeping the reflective nature that “expands” your kitchen visually. Plus, when Halloween comes around, how cool will that smoked glass feature look in your spooky home party design? Peter Salerno Inc. transitional kitchen design, smoked glass and dark island and wood grains. This early design photo (taken during installation) shows how large stone design elements can be featured – especially when properly bordered. Notice the neutral tone of the wall paint, bordered by white trim. The dark wood cabinetry helps “pop” the light gray stone of the fireplace and chimney. Think about how amazing this stone fireplace and chimney feature would look as the centerpiece of your home Halloween party design! This is the perfect example of investing in a long-lasting design element for your home, rather than draining your resources into seasonal investments. This stone feature can easily figure into Halloween, Christmas, Thanksgiving, and other major holiday festivities. 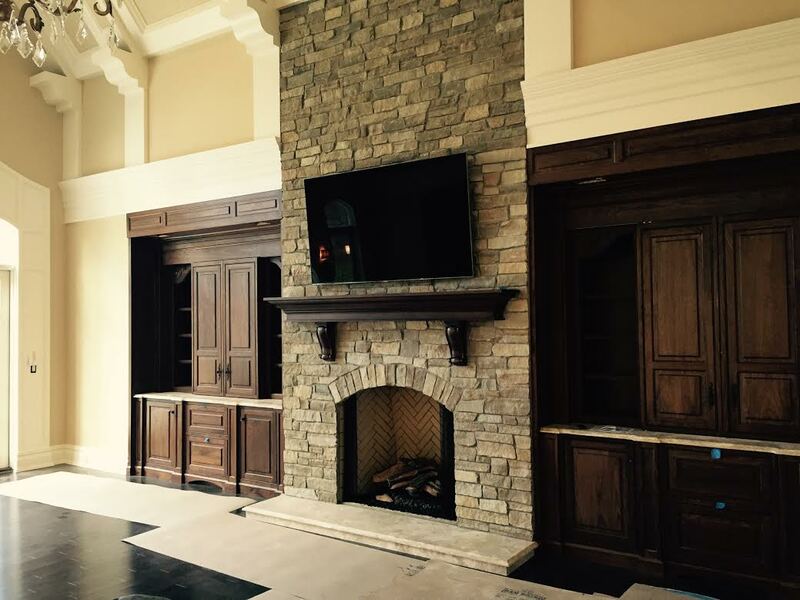 A beautiful stone fireplace and custom cabinetry from Peter Salerno Inc.
Just look at this Peter Salerno Inc. designed “man cave”. Seriously. It’s beautiful. Aesthetic appeal aside, it’s also a classic example of how vintage furniture and dark wood tones create a gorgeous parlor scene straight out of a murder mystery dinner (or “Clue: The Movie”!). Dark wood grains, dimmed sconces and neutral tones: a “man cave” to dream about from Peter Salerno Inc. 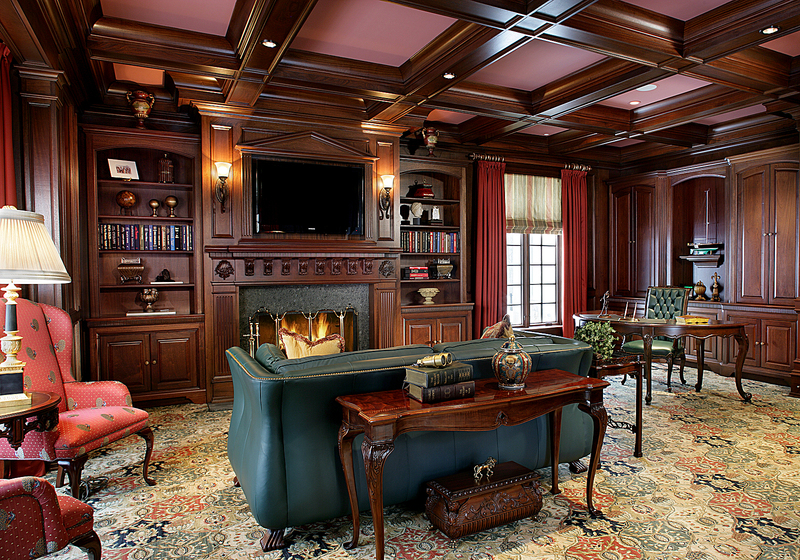 The recessed dull red ceiling features interlaced with dark ceiling beams create a bold, stately tone. The roaring fire sits in the center of a magnificent custom cabinetry piece (designed by Peter Salerno Inc.’s Maestro Rosolino line). The vintage furniture adds to the rustic allure of this sitting room, particularly the bold blue-green leather couch in the center of the room. Check out some of Pantone’s most popular colors from 2014-2016, many of which lend themselves perfectly to fall decor and Halloween decorations. 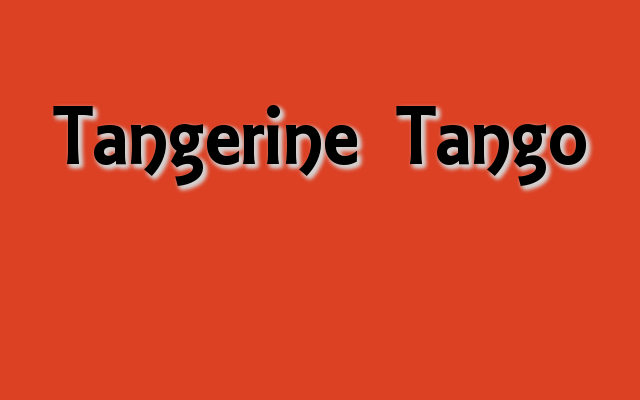 The 2014 Pantone Color of the Year, Tangerine Tango, is a spicy red-orange shade that brings a “punch” to your wardrobe or party decor. 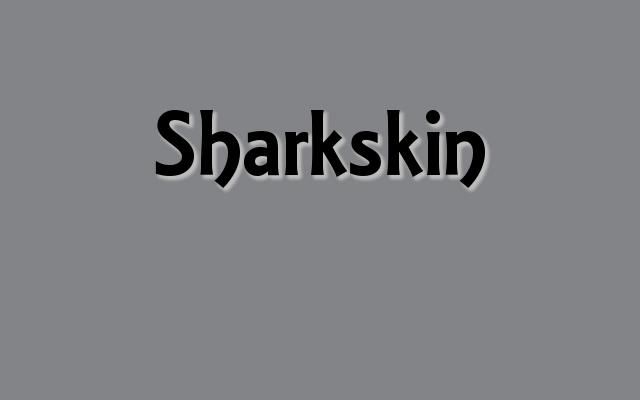 Pantone’s Fall 2016 color palette includes Sharkskin and Dusty Cedar, two colors that can easily bring out the Halloween spirit with rich gray and smoky red hues. 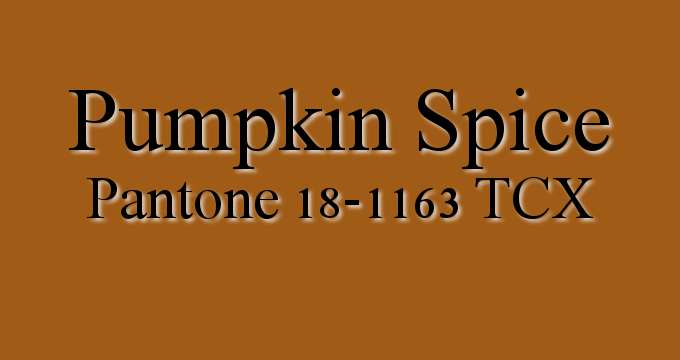 And for an “anytime” design color that truly shines in the fall, Harvest Pumpkin is a fantastic option for a warm, orange-brown shade. Our Favorite Homemade Pumpkin Spice Latte Recipe! 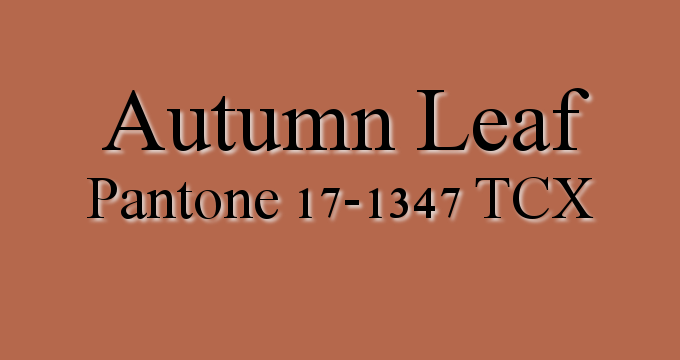 Fall is on the horizon, and we all know what that means – pumpkin spice lattes are back! The pumpkin spice latte (PSL for short) is nothing short of a cultural phenomenon. While pumpkin scents and flavors typically dominate autumn (candles, pumpkin pie, pumpkin bread), nothing has taken hold of the American marketplace quite like the pumpkin spice latte. Of course, with such demand for a seasonal item, prices for the PSL at your favorite coffee chain or barista bar have gone up noticeably. And regardless of your income, spending $5 on a cup of coffee still stings the wallet. So where can you turn to find a homemade pumpkin spice latte recipe that satisfies the most discriminating coffee lover? Epicurious once again saves the day – fear not! A subsidiary of Conde Nast and one of the most trusted recipe resources on the Web, Epicurious provides expert staff and community recipes for any and all occasions. They also scour independent food and drink blogs for the best undiscovered recipes – and that is where the PSL comes in. Epicurious discovered a gem of a homemade pumpkin spice latte recipe on Bakergirl (aka Budding Baketress) and shared it with the world. And thank goodness they did, because we’ve been hooked on it ever since! 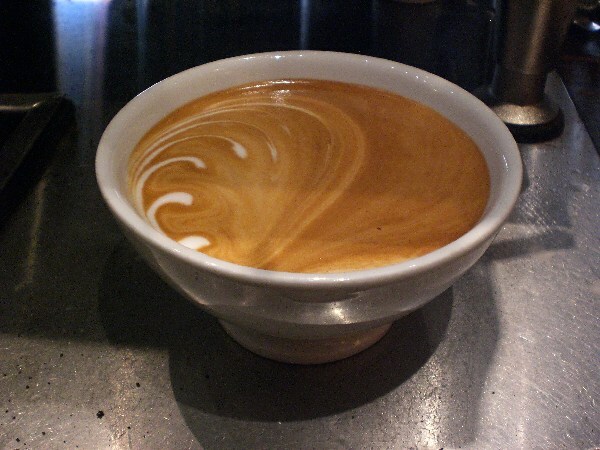 The recipe is at once simple and sophisticated, and doesn’t put a strain on your disposable income the way many coffee shop pumpkin spice lattes will. 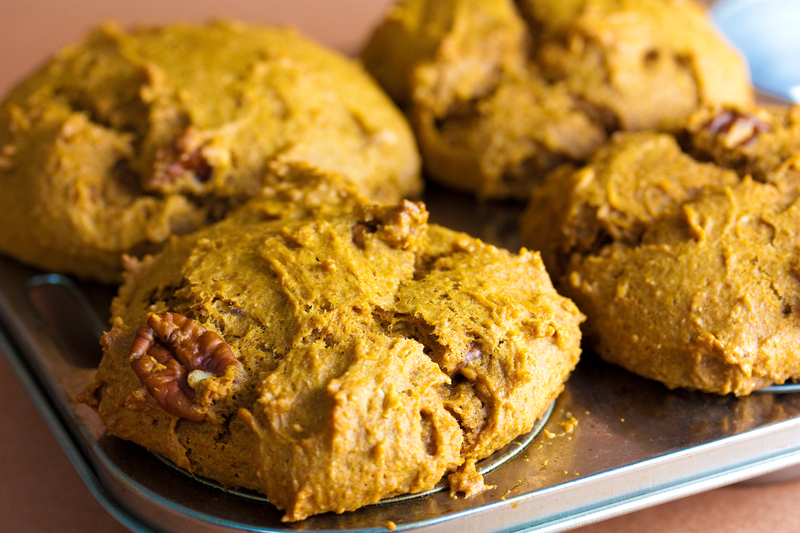 Unlike other recipes, Bakergirl’s creation doesn’t rely on instant mixes – instead, a variety of savory spices and real pumpkin puree are utilized in this recipe. We think you’ll find this pumpkin spice latte recipe flavorful and addictive; we’ve come back to it many times and are always delighted! For full preparation instructions of this fantastic homemade pumpkin spice latte recipe, please visit the full article at Epicurious and support our favorite online food and drink resource!